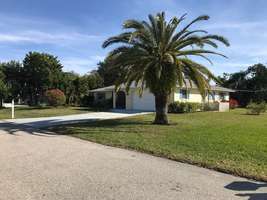 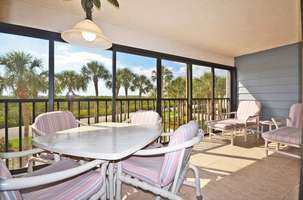 Lovely, peaceful condo complex in north Englewood located very close to the north bridge of Manasota Key and the public beach. 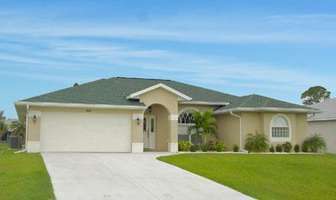 Community offers a clubhouse with attached kitchen and bathrooms & a heated spa & pool for its residents. 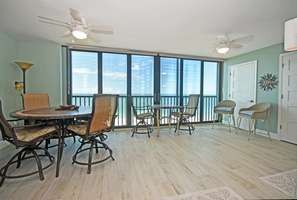 This complex is a favorite of beach goers looking to stay at an affordable rate.